This wonderful book contains the latest collection of humorous stories by the author of the best-selling "They Left Their Tracks" — and this one may well be his best. 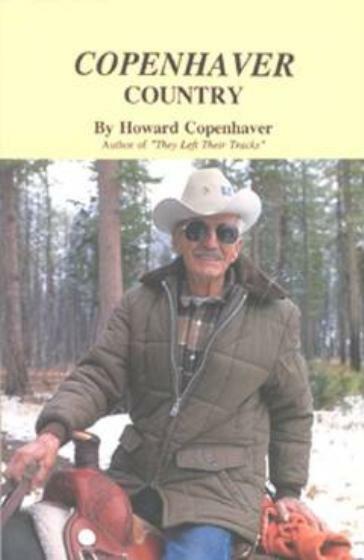 Once again he uses the setting of the Ovando area and Bob Marshall Wilderness in western Montana, "Copenhaver Country," if you will, to weave both his humorous and sensitive insights into an enjoyable collection of yarns. 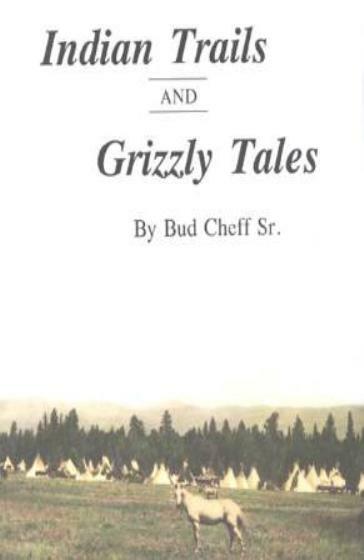 The stories you'll find in this book always reveal a very personal remembrance of adventures, people, experiences and observations of a man whose rich life helped shape our understanding of what it means to be a part of an awesome place known as Montana. And in full accord with Howard's reputation as a great storyteller, we once again taste the rich humor and studied observations of a man whose insights spring not only from the twinkle of his eye but the disciplined commitment to family and friends and a land and country he truly loves. 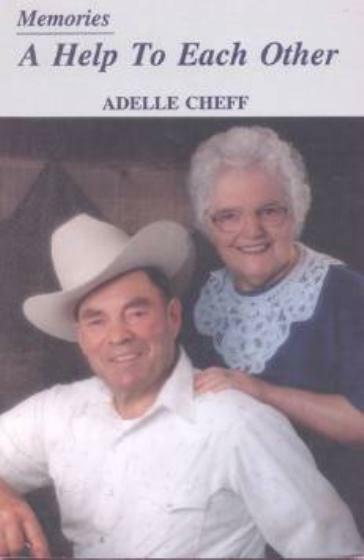 With a Foreword by Dale A. Burk, Illustrations by Leslie Drake-Robinson. 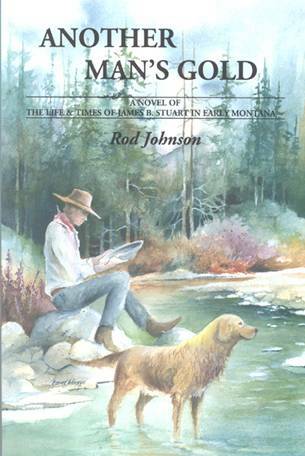 The initial book of a new Stoneydale Press' "Montana Legacy Series." 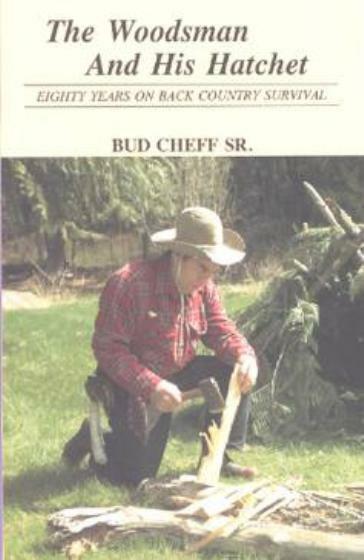 160 pages, many photographs, 6 by 9-inch format, softcover and hardcover.